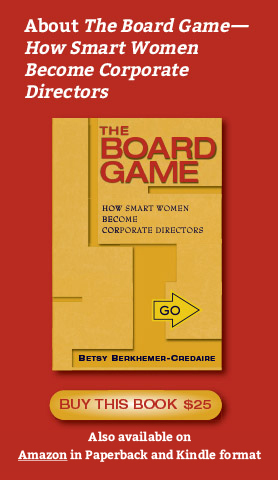 A number of very successful women corporate directors interviewed for The Board Game: How Smart Women become Corporate Directors, got MBAs from Harvard several years ago. I’m sure they faced the same or worse attitudes as pioneers in those hollowed halls. But by the time many of these women got to HBS, they had grown up in “the men’s worlds” of science, engineering and math. 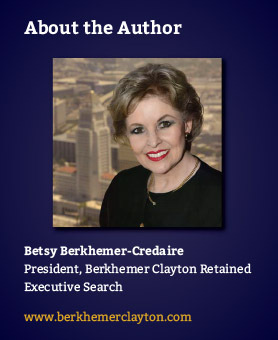 They learned early how to excel within a male-dominated environment.